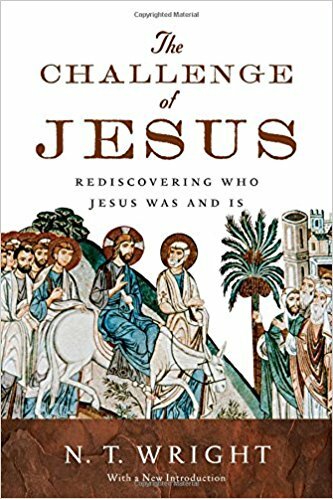 Just finished this book, “The Challenge of Jesus: Rediscovering Who Jesus Was and Is,” by NT Wright, a widely respected New Testament scholar and former English bishop. Looking for a scholarly (maybe even unbiased) look at the historical Jesus, however, I was left a little disappointed. First of all, early in the book he presupposes what his historical investigations will reveal. Yet, it was very promising, insofar as he claimed to be doing history and in fact spent a lot of the early book talking about the importance of learning about the historical Jesus and how Christians shouldn’t be afraid of what they might find. But really in the end in became clear that he was doing theology, not history (which is fine, just not what I was looking for).